This year, we're hosting Thanksgiving with my in-laws. It's my first time hosting Thanksgiving and I'm excited! Playing hostess makes my heart happy. Preparing a good meal is like putting my love on a plate, and seeing people I love enjoying themselves in our home gives me great joy. I'm so grateful to have our lovely first home — a space we can share with others. And now, onto the menu. The salad we always make at holidays that doesn't have a name from my brain. I need to snap a photo of it. It includes mixed greens, toasted sliced almonds, feta or goat cheese, mandarin oranges (from the can), scallions and a simple dressing made from balsamic vinegar, sugar and olive oil. I'm terrified to make a turkey. And I don't think the fam is too excited about a non-meat eater preparing the bird. We're playing it safe and getting some smoked meat from Joe's Kansas City (formerly Oklahoma Joe's). 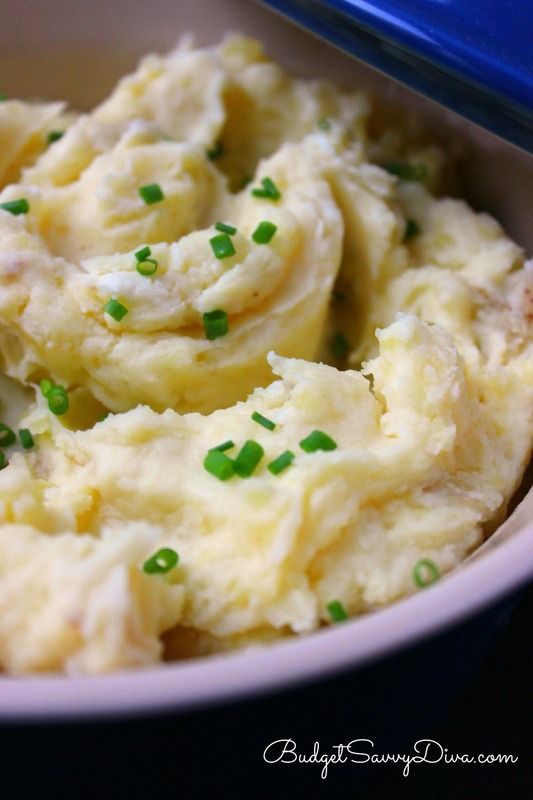 Ultimate mashed potatoes from Budget Savvy Diva. You can't go wrong with mashed potatoes. Especially when cream cheese is involved. A traditional green bean casserole. Because it's Thanksgiving. I'm using Paula Deen's recipe via Foodnetwork. Love her or hate her, you can't deny she knows what she's doing in the kitchen. Pumpkin pie is a must. I'm trying The Great Pumpkin Pie Recipe from Sally's Baking Addiction. I'm going all Martha Stewart on you and trying this cute braided crust. Every year at my office, we have a big Thanksgiving lunch with more crockpots than I've ever seen in one place. This year, I signed up for dessert. 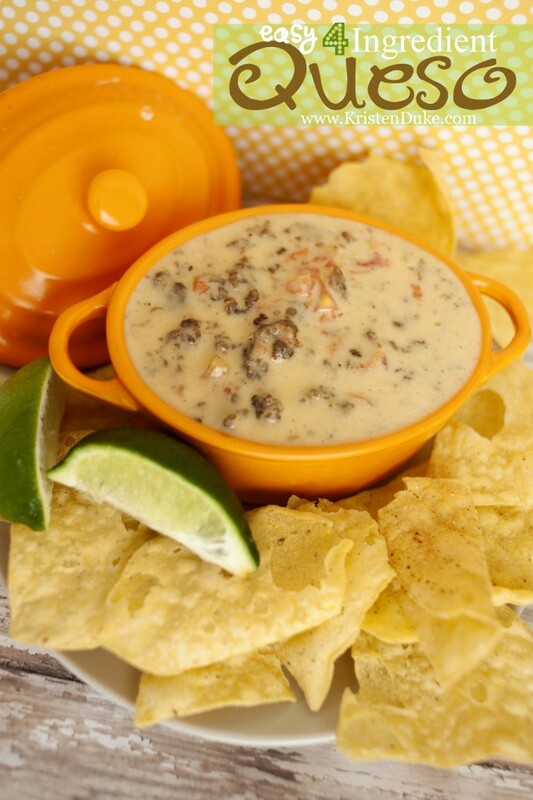 I'm bringing this pumpkin cheesecake dip from Oh Sweet Basil. It's quick and easy (and yummy), which is all the things I require of weeknight "cooking." I'm a thrifty gal, and am quite pleased with the Thanksgiving decor I have planned. All of my Thanksgiving decorations are totaling $3.00. Booyah. Am I missing a Thanksgiving must-have? Help me out, I'm a newb!